This is an email I recieved after I posted an article asking for your thoughts, opinions, articles, pictures, etc. This email comes from an individual from India, who runs a blog site called greenerpasturesind.wordpress.com. He writes me connnecting my blog with one of his adventures in India, and he shows us hunters in India are viewed with more respect and prestige with more animal skulls on the wall. Here is the email and pictures, humans continue to amaze in our ability to share connections. First of all, awesome blog guys. I only reason I read about your hunting adventures, is because you guys respect the wild, and more like a part of it. Hunting is perfectly normal, if you do it in a sustainable way and not harming the nature. I live in a tribal land, Northeast India. 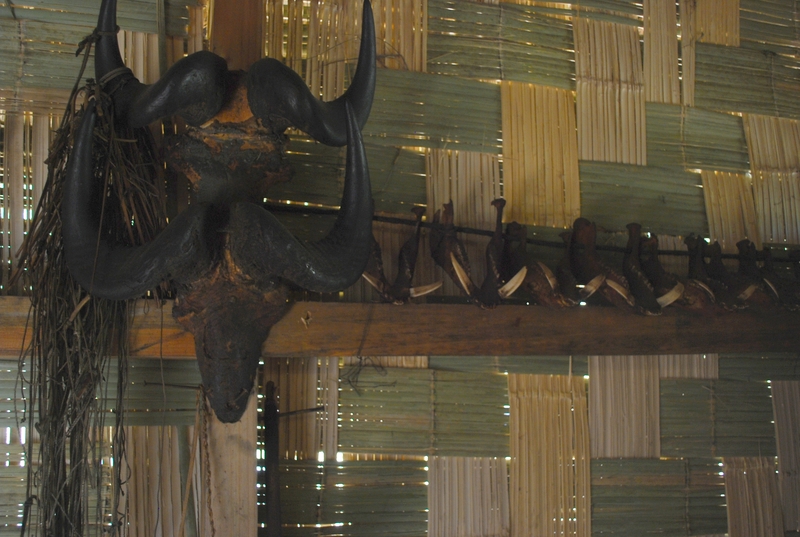 Here, hunting is a part of the culture, and at the same time, the tribes have a deep respect for nature which only a person like you or me would understand. But things have been changing recently. A lot of hunting takes place, so that the products go to China, where they make perfumes and what not, out of majestic animals such as Tigers, Leopards, Rhinos..etc..
Anyways, I am the admin of greenerpasturesind.wordpress.com. Received your recent mail asking for people to submit stuff. Well, I think I have a picture which you would like, which I have attached with this email. 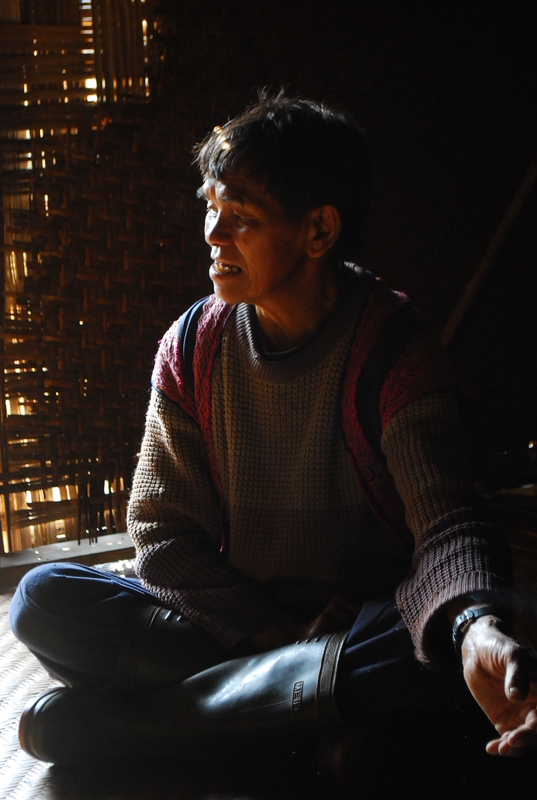 It was taken inside a Mishmi tribal house, located somewhere far away in the mighty Himalayas. The skulls are hung like trophies in their house, and the more trophies you have, the more prestige and respect in society. I have also sent the picture of he tribal, who is the owner of the house. All respect to him. He’s been there, done that. Please feel free to use the pictures. Firstly I wanted to note how awesome it is to have someone from across the world such as yourself reading my blog and interacting with me. I noticed your blog activity after you comment on my posted article about the mountain goat burgers I made. 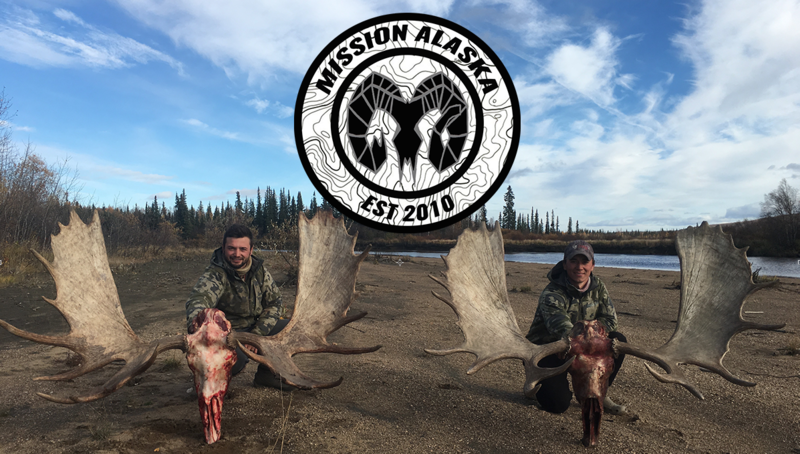 Thanks for following up withmissionak.com! I appreciate your email and it will be going up today! This is very fascinating about your views on hunters and the way of life “in your neck of the woods”. It is very sad and a shame to hear of the destruction that “poachers” not hunters, such as the tiger, rhino, and leopard killers you speak of have committed. You know, as I, that this illegal black market where valued animal parts from tigers etc are taken and sold as aphrodisiacs or health remedies, and is viewed as normal by those who consume the goods. The decrease in many species in places like Africa, Sudan, India, China, has led to an increase in demand for animals products on the Black Market. In the USA, we have many rules and regulations that must be followed by a hunter or consequences and citations will be given. Poachers and people hunting illegally in the US, who do not obide by the hunting laws set forth by each individual state will be regulated by authoritative figures. Each state has many counties and cities, the wild game in these cities is protected by Game Wardens basically wildlife police. Game laws are very serious in the USA, and individuals must abide by these rules or they will receive punishments. There is an intricate system that ensure that the wildlife in the United States is cared for and payed for, payed for by the hunters licenses and tag fees it cost to hunt the animals. In essence, hunters pay for the conservation of animals(to hunt legally), and work with wildlife agencies such as each States department of fish and game to ensure that a heatlhy population of animals exist for the next generation of hunters and fishermen. Secondly, your mission statement and your blog greenerpasturesind.wordpress.com has an authentic and real message, a message that I can relate to, understand, and commend even being from a different side of the world. Your adventures are amazing and I encourage you to spread you message to receptive ears and minds. Who wouldn’t want to find themselves in a greener pasture? I seek new green pastures every day of my life, everyday is an adventure in my eyes. The man in your pictures is what I like to call a “grizzled vet” , as in, a person who has veteran experience gained through physically and mentally demanding experiences. Like you said, a man that has been there and done that. Here in the US, trophies are viewed in many different ways, some are disgusted by it, some are fascinated by it, some are jealous, some are happy. I am very proud of each trophy on the wall, not because I feel powerful, or prestigous, or manly. I never place emphasis on the kill of each hunt, as killing is not what hunting is about. The adventure and experience is the catch for me, the harvest or trophy value of the animal is purley in the edible meat to be consumed over a long winter. The kill of an animal is simply put, a physical representation of the memory had on the adventure pursued. I only wish hunters were viewed here in the United States with more respect and prestige in society, considering their hunting license costs recycles directly into the wildlife programs set forth by the state to keep the environment healthy. Thanks again Vaivhav, your email has been awesomely informative and perfectly placed into the right hands. Keep pictures like these coming, I would love to hear more on the culture of hunters in India and your culture in general. love this! people worlds apart becoming connected through their passion and respect for the wild. too cool.